Greece expert and economist Dr. Jens Bastian works as an independent economic and financial analyst in Athens. From 2011 to 2013 he was a member of the European Commission’s Greece Task Force. He worked for a private bank in Greece for a decade. This Friday (9 September), a sort of south alliance gathers at the behest of Greek Prime Minister Alexis Tsipras in Athens. What do Greece and the other southern Europeans want from the rest of the EU? There are three matters to address. First, Greece wants to restructure its debt and hopes for support from other southern Europeans. Secondly, Athens wants to really question the austerity policy of the eurozone and reduce the primary balance target of 3.5% of GDP. The last point on the agenda is the failure of the EU’s refugee distribution plan. Greece, Italy, Malta and Spain want to work out a common strategy. But Greek interests aren’t necessarily Spanish or Italian interests. Yes, that is why there is a lot of political symbolism at play here. 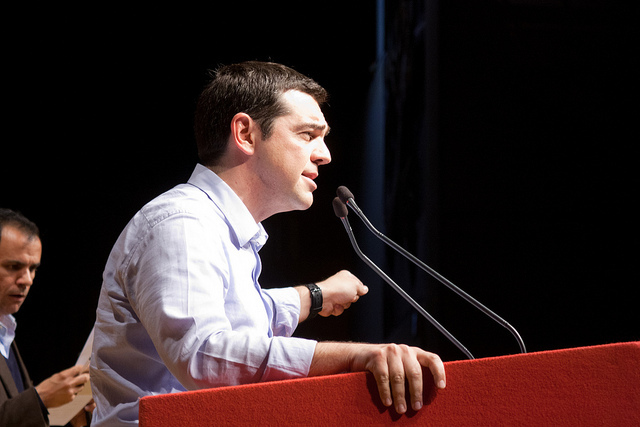 At the beginning of his time in office, Tsipras dreamt of forming a south alliance in Europe. But Spanish Prime Minister Mariano Rajoy, for example, is a conservative and will not be attending the meeting because he is currently only head of a caretaker government. Nevertheless, the meeting will seek to set up shop against austerity. That is the unifying factor here, in spite of all their differences. In May, EU finance ministers agreed to postpone the issue of restructuring Greek debt until 2018, after Germany’s all-important federal elections. Is this a compromise? Debt sustainability dictates whether a country will be able to pull off an economic recovery. Without restructuring, there is no investment. That is why Tspiras wants to organise an international debt conference, similar to the London conference of 1953 that dealt with West Germany. But the position of German Finance Minister Wolfgang Schäuble is clear: no nominal haircut. This is the clear majority opinion of the Eurogroup. Can a compromise be struck when it comes to the primary surplus? Well, the International Monetary Fund (IMF) now doubts that Greece can pull off such an over-ambitious goal. It is now considering a target of 2.5% instead of 3.5%. When it comes to the issue of debt sustainability, the IMF comes to different conclusions that the European lenders. Does Greece need a fourth aid package? Greece cannot stay in a continuous loop of bailouts and economic crises. In my view, a fourth programme would not be politically feasible, neither for Greece nor the lenders. Athens and its donors have to settle on some crucial points, which can realistically be worked on, such as privatisation, investment, debt relief and continuing administrative reform. Has Greece delivered over the last 12 months? There has been progress, but a lot of disruptions as well. For example, the port of Piraeus was sold to a Chinese state-owned company. At first glance, the deal was a success. But then the Greek Ministry of Shipping tried to fiddle with the contract details, leading to much delay and confusion. This will only cause potential investors to wonder whether getting into bed with the Greek state is worth the hassle. Yes, Greece will remain somewhat in intensive care. Tsipras makes it clear time and time again that he is not convinced by the third aid package and is only a reluctant convertee. He speaks of conditions, rather than reforms. It sounds like there is not a lot of trust between Athens and its donors. Mutual distrust appears to be the dominating factor. Pierre Moscovici, the European Commission’s head of financial affairs, recently indicated that if it does not meet its obligations, Greece will not be eligible for the next tranche of €2.8 billion. Alexis Tsipras is down in the polls, why is that? Tsipras has broken and gone back on almost all of his election promises. 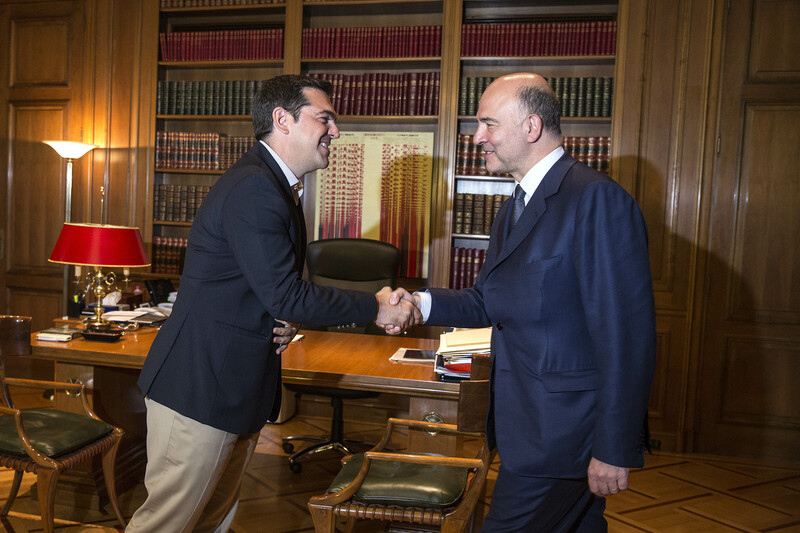 He assured the people that the troika and other austerity measures would become a thing of the past. Now we have a Syriza government that is overseeing rising taxes and even lower pensions. Nobody thought that would have been possible under a left prime minister like Tsipras. So Tsipras’ time in office is coming to an end? No, he still has a stable majority. My impression is that he is looking to last the full four years of the legislative period, without calling early elections. New elections tend to be called by the opposition anyway. Finally, the refugee crisis. How can Greece cope? Greece is overwhelmed. It lacks the resources to house, care for or feed them. Much that was promised by Brussels, like asylum officials, interpreters and border guards, has still to materialise. It sounds like a dramatic situation. Some already call Greece the Lebanon of Europe. Before the Turkey deal was brokered in March, Greece was a transit country, now it is a host country. Greece is now having to integrate and find jobs for refugees, despite having unemployment near 23%. The only reason the situation hasn’t escalated is the Greek people themselves. The Greeks are very helpful and assist the refugees, even though many have very little to give in the first place. Without the solidarity of the Greeks, the situation would be completely out of control. I have the utmost respect for that. Greece must have the impression that it has been abandoned twice, first on the matter of debt, now because of the refugee crisis. What is going to be the result of this? The relationship between Greece and Germany has been fraught for some time, but it is improving because Angela Merkel’s refugee policy has been met with a lot of approval. But many Greeks are disillusioned with the EU. But, surprisngly, there are not calls to scrap the whole project or even the euro. Most Greeks are very distrustful of their political elite. They don’t want Greek politicians, no matter their political affiliation, to be allowed to start printing their own money again. They hope that the euro will keep the government in line. 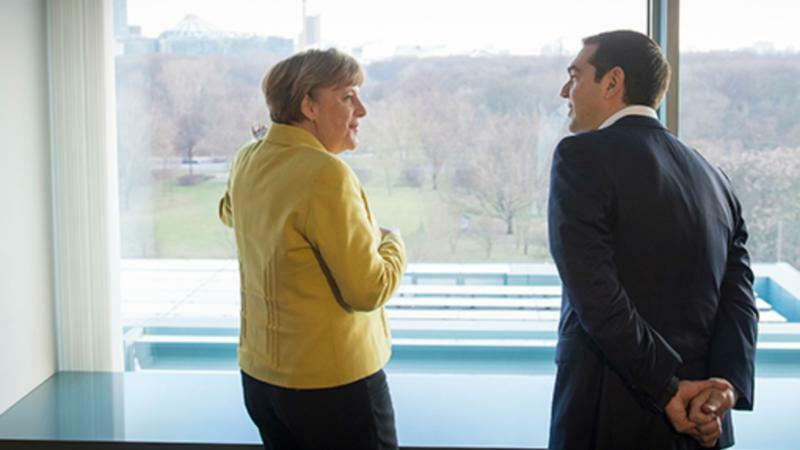 Is this a glimmer of hope in the European-Greek relationship? A small one, yes. Whether it will grow into something more substantial, I really can’t say. Mr Tsipras is skating on very thin ice. 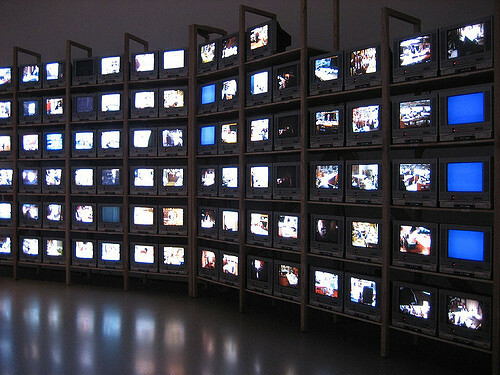 He has not delivered the reforms that he promised or, rather, had to promise. He even fails to understand that such reforms are in the interest of Greece. Debts forgiveness would be formally illegal under Art. 125 TFEU and I am sure that the German Constitutional Court will make that point clearly. If the creditors are supposed to bend the rules they must have full confidence in Greece. But that is not the case, see my first point. Germany can afford to lose money but most others cannot. If a French president has to tell his compatriots that they need to pay for Greece he/she will be skinned alive. And Merkel is on the ropes due to her mishandling of the refugee issue. She cannot do favours to Greece on that issue, let alone provide more cash for Greece. There is no majority in Germany for either. Greece is in the last chance saloon and should really stop playing games. That Mr Tsipras keeps going on with the question of war reparations and proposes his socialist economic model to the entire EU is silly, reckless and probably suicidal. Greeks are once more misreading the picture.